The school provides a conducive and an encouraging environment for students to pursue their interests and hone skills in their choice-area of activities besides co-curricular and academic pursuits. 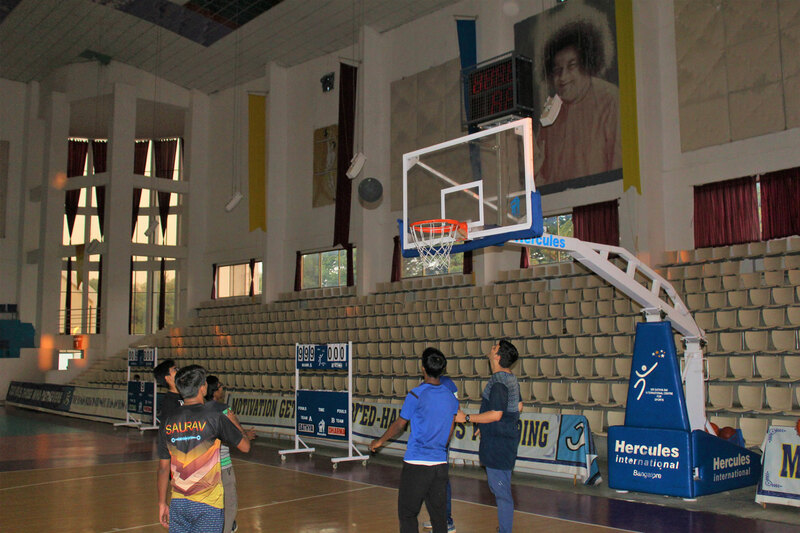 Sports and games amenities of the school range from courts for games like basketball, volleyball, football, tennis and shuttle to a full-fledged cricket stadium measuring up to international standards. The cricket ground, in fact, was host for an exhibition match between India XI and Rest of the World XI in the year 1997. 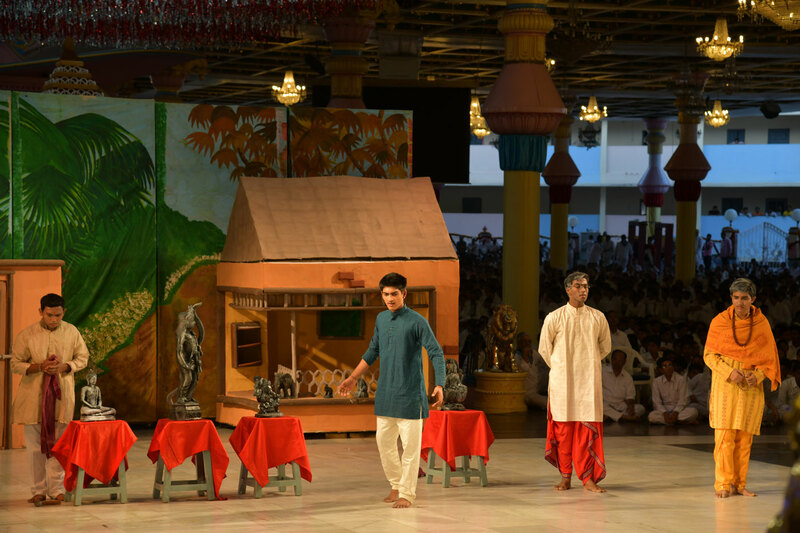 They also have access to Sri Sathya Sai International Centre for Sports, a one of its kind indoor stadium with world class facilities with includes a well equiped gymnasium. There are inter-house competitions held also for a variety of indoor games like Table Tennis,Chess,Carrom and the like every year. For the Annual Games and Sports Meet, all the students are divided into four houses of Sathya, Dharma,Santhi and Prema and inter-house competitions are held in all the games both for senior and junior students. 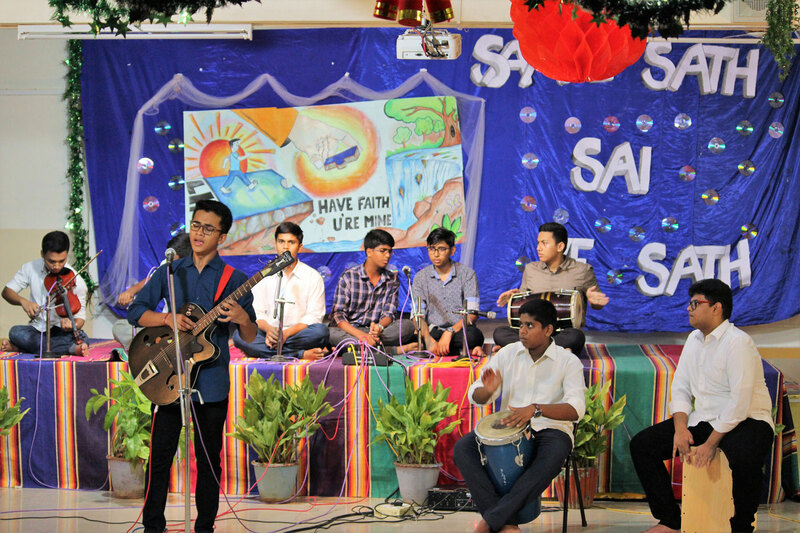 Music is an indivisible part of the students' life at the school and the Hostel. Students who have musical talent in them get ample encouragement and guidance form experts in that particular field be it vocal, percussion, keyboard, string or wind instruments. Music seeps into every student's personality in the school because they regularly learn and sing devotional songs and stotras during different festivals like Gurupoornima, Krishnastami, Sivaratri, New Year and Ganesh Chaturthi celebrated in Prashanthi Nilayam. 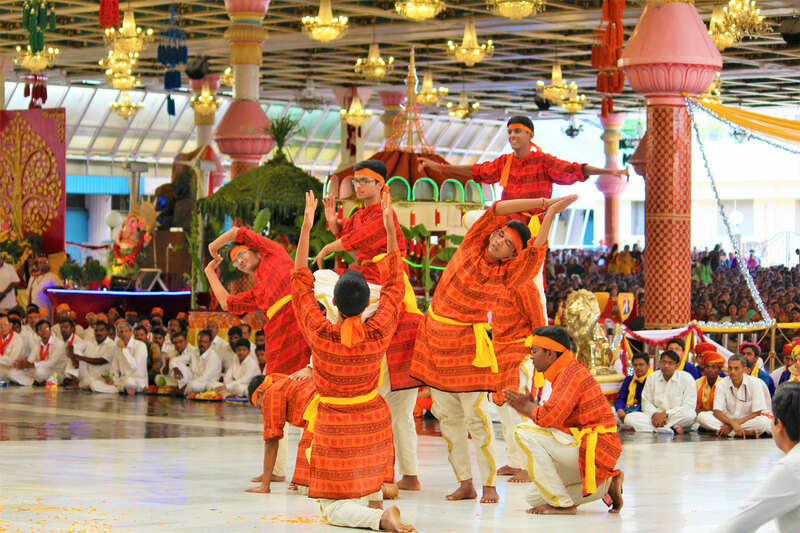 During Christmas it is a spectacular sight with the whole school becoming a large choir and every student being either a base or a tenor or an alto.They sing lively Christmas carols in front of thousands of devotees gathered for Christmas Day celebrations in the presence of Bhagawan Baba. Interested students get to learn a variety of athletic pursuits like Gymnastics, Aerobics, Dance and Martial Arts like Karate, Taekwondo and the like.They get an opportunity to present their skills in front of a large audience during the Annual Sports and Games Meet and also during other functions organised in the Hostel or in the School. There are programmes organised in the Hostel and School on important days like Hostel Anniversary Day, Freshers' Day, Independence Day, etc. to provide a platform for boys with theatrical talent to showcase their skills.There are competitions held in Drama, Monoacting, Skits, etc. between different houses, classes, groups, etc. during the course of the academic year. The school gives lot of encougement to students interested in learning Vedic mantrams and hymns which are the rich treasure trove of Indian Culture.There are experienced and expert teachers who impart this sacred learning to interested students. 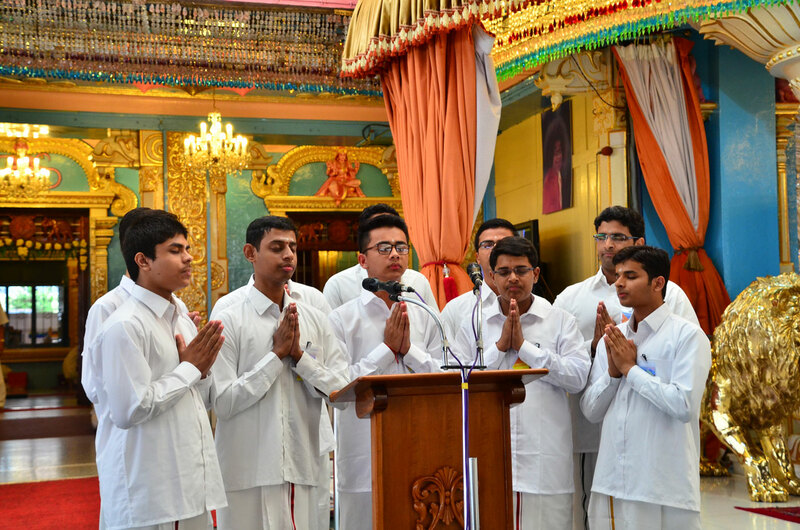 Students, having learnt, get opportunity to chant them in Bhagawan Baba's presence in the Prashanthi mandir (sanctum sanctorum) on important occasions and festivals.There are also competitions in Vedam Chanting organised in the school as part of the Annual Sports and Cultural Meet. 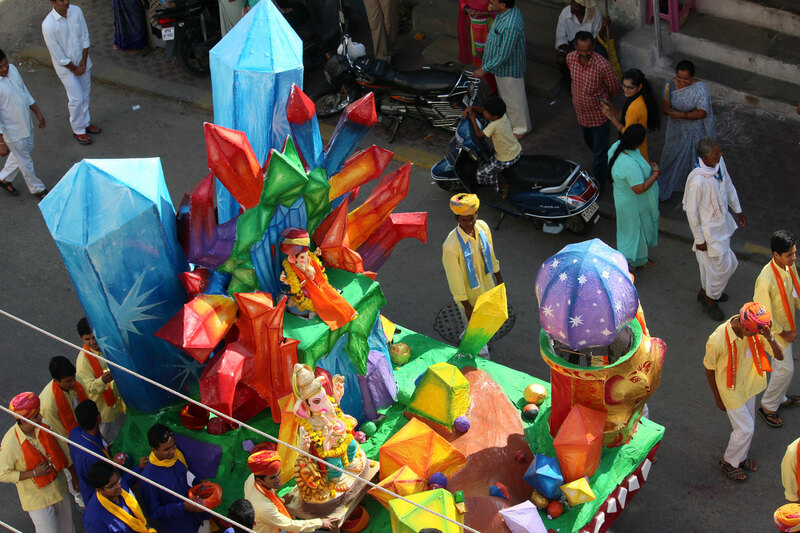 Artistically talented boys get opportunity to make elaborate and exquisite sets, paintings, etc. 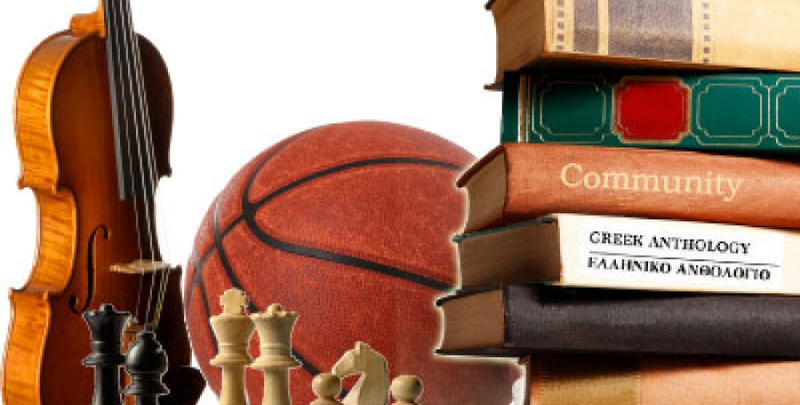 for various occasions like Sports Meet, Ganesh Chaturthi and other events and festivals celebrated through out the year.There are talented tutors to guide and assist them.